Revolutionary salon and hair extension products became a reality with Barclay wolf in 2015. Setting new benchmarks, the brand went online with an instructional and appealing website. The team at Credence Digital Marketing undertook the task and developed an engaging website on custom wordpress platform. Designed to match the founding principles, the website has become a comprehensive portal for salon owners, stylists and extension technicians. 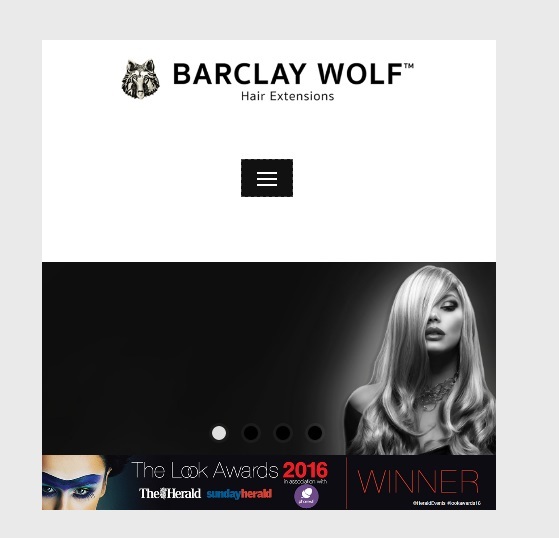 Barclays Wolf, a pioneer in Salon and extension products, took the big leap with a strategically crafted online identity with Credence Digital Marketing team. The website enabled the salon technicians and other premiere clientele to easily access the exemplary products.